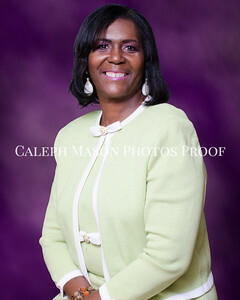 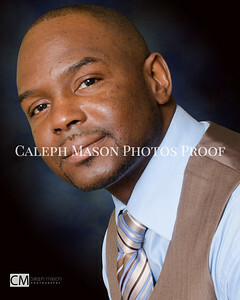 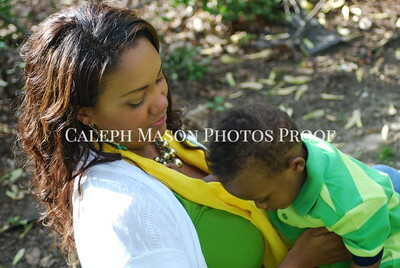 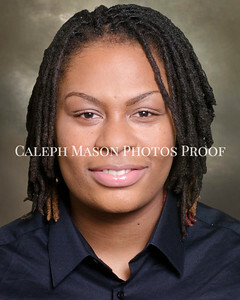 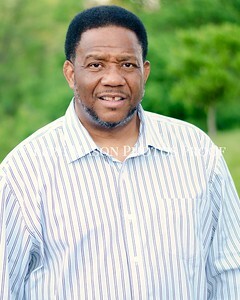 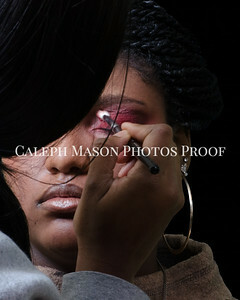 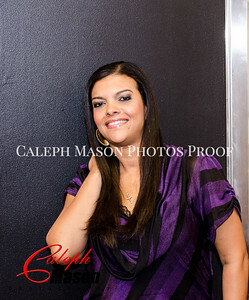 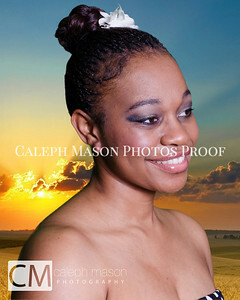 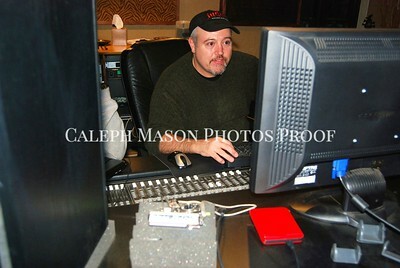 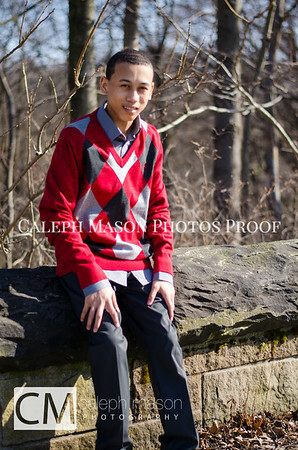 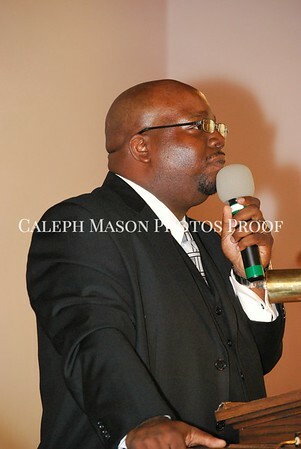 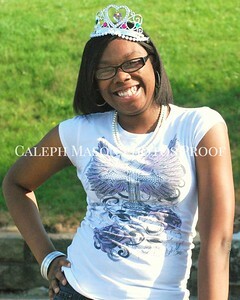 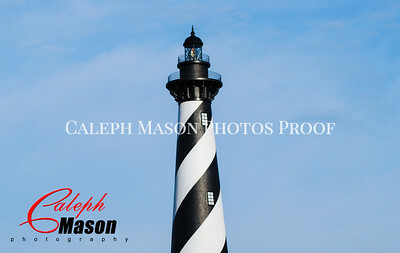 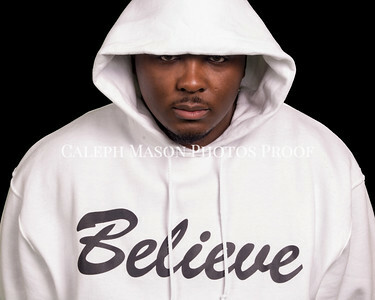 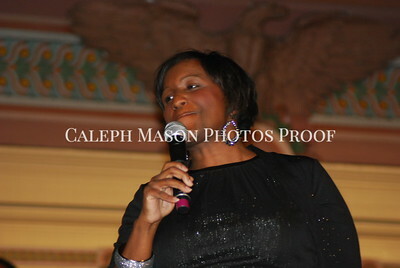 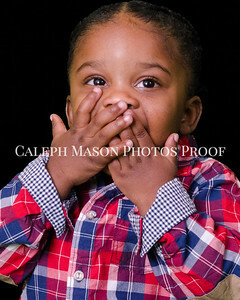 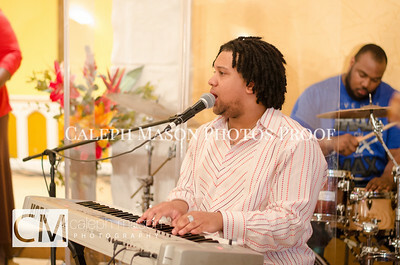 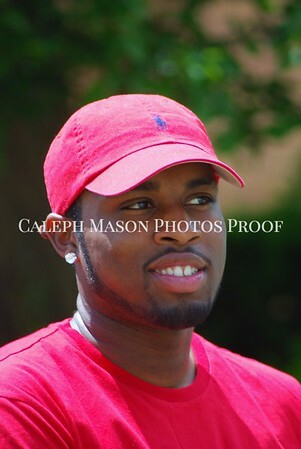 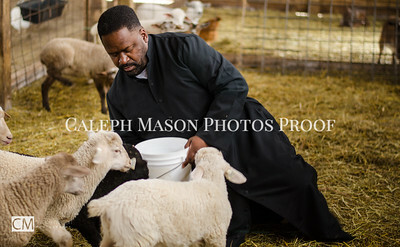 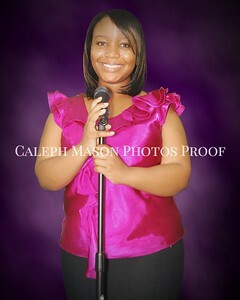 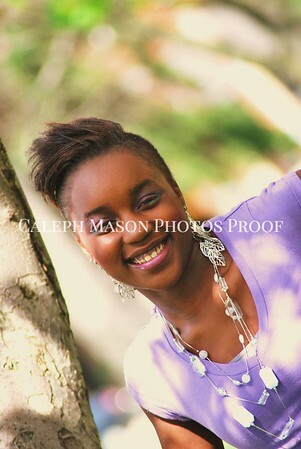 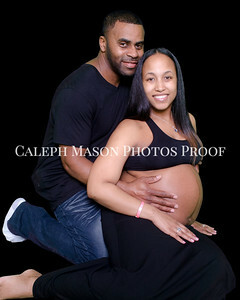 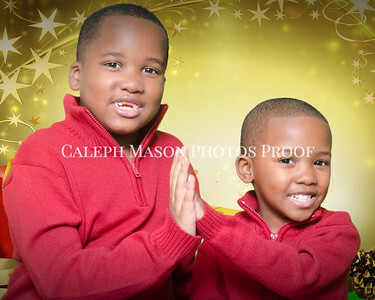 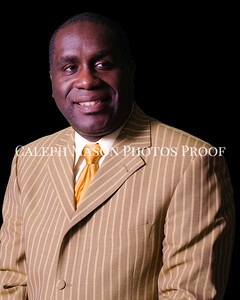 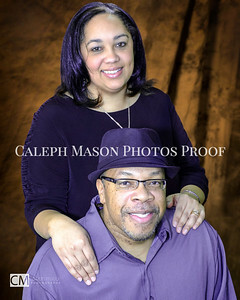 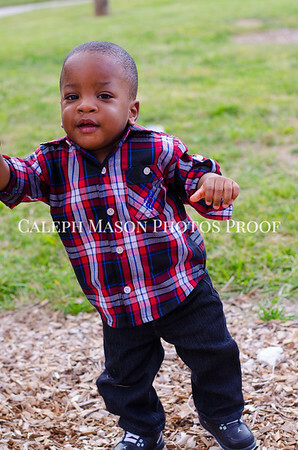 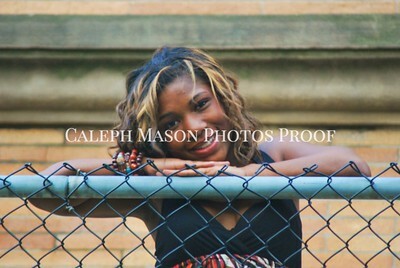 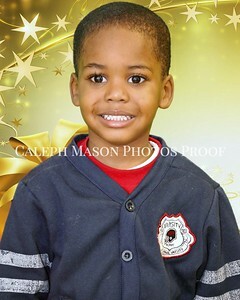 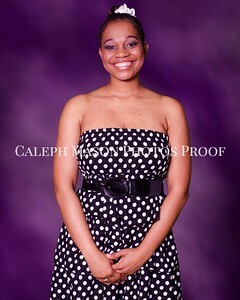 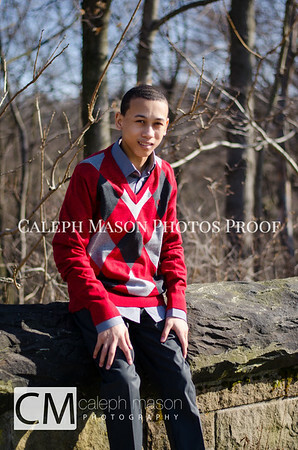 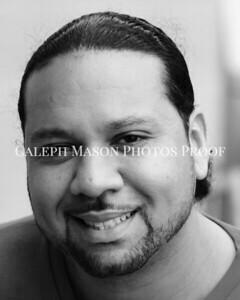 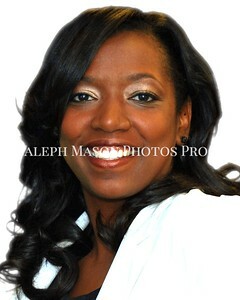 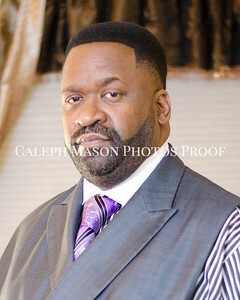 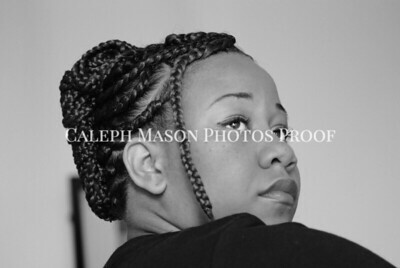 Qualified professional photographers, Caleph Mason photographs weddings, portraits, and special occasions. 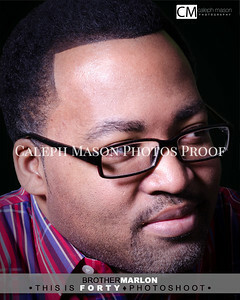 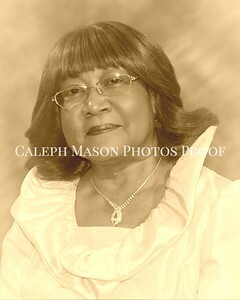 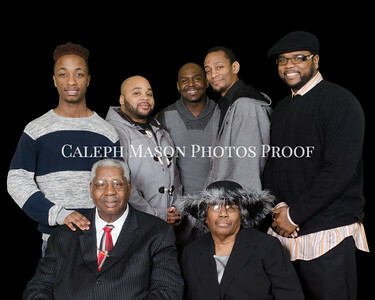 Caleph Mason creates compelling images of celebrated occasions that will be captured for all times. 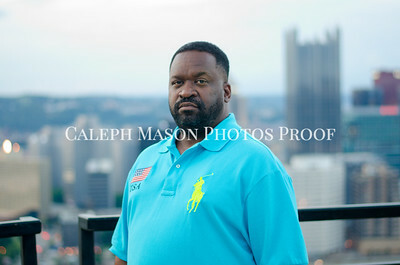 Focused with a passion for photographic excellence, coupled with over 20 years of experience, we are one of Pittsburgh's premiere photography studios. 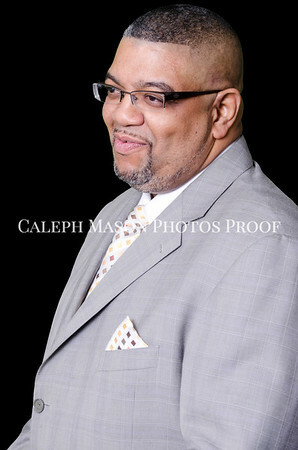 We capture the emotion and elation of special moments from the wedding, to family portraits, birthdays and special occasions along the way. 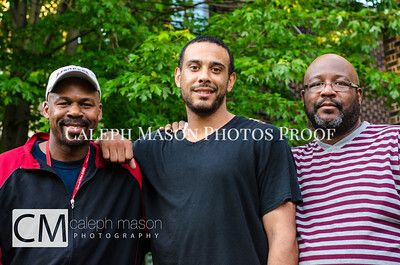 We have traveled the state of Pennsylvania and the East coast providing our clients with priceless captured moments unique to their own life story. 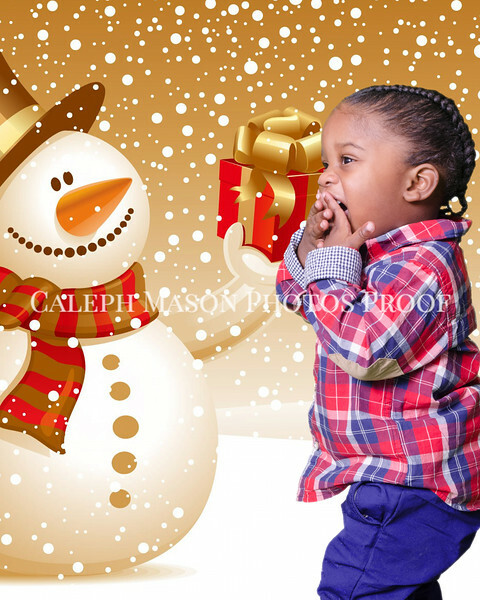 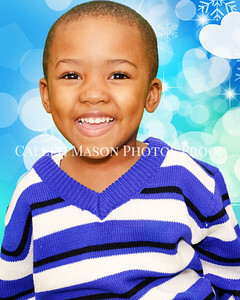 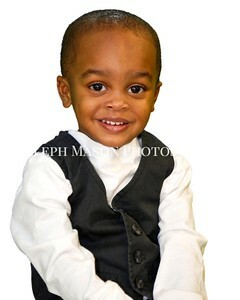 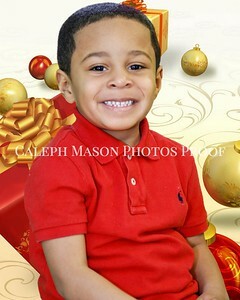 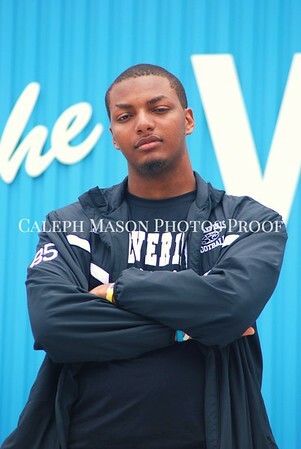 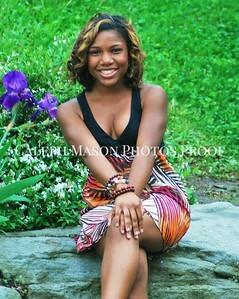 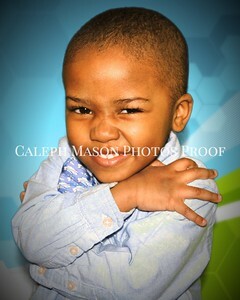 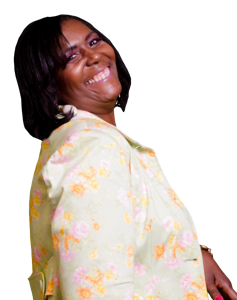 Book Your Photographer today!